Shri Mataji Nirmala Devi was born on March 21, 1923, in Chindawara, India. When she was young, Shri Mataji worked with Mahatma Gandhi in the fight for India's Independence. Her vision of universal peace and unity continues his dreams on a spiritual level. To fully understand the human body's systems, Shri Mataji studied medicine at Lahore Medical College. 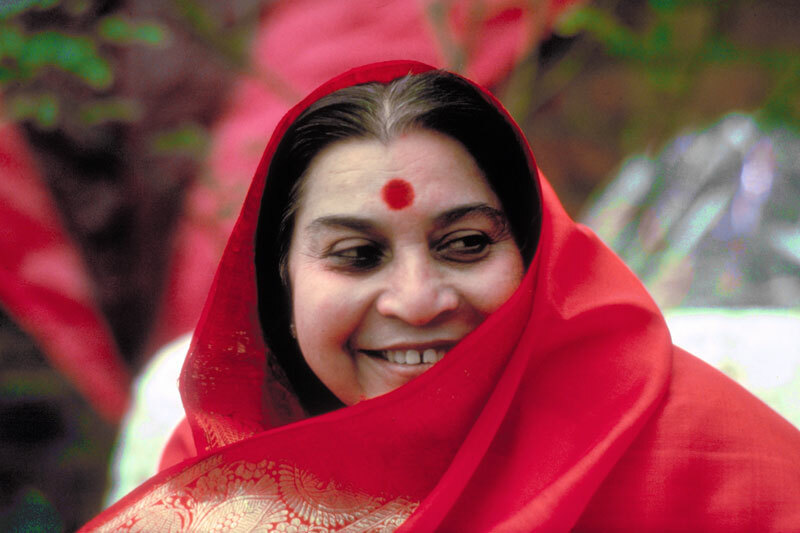 Ultimately, her knowledge led her to develop Sahaja Yoga, the basis for Sahaja Meditation. Since then, she has traveled extensively to educate and enlighten people all over the world. In India, Shri Mataji has had the honorific "Mother" bestowed upon her in recognition of her strength, love and devotion. Known as a dynamic and charismatic speaker, as well as a gifted teacher, Shri Mataji continues to spread her message of peace and unity to audiences everywhere.